Brotox’ is most commonly known as ‘Botox’. Botox for men has become increasingly common with a 40% rise in treatments in the last year alone! Brotox’ is most commonly known as ‘Botox’ is an Anti-Wrinkle Injection that first became popular in the late 1980s and has been used to treat millions of people worldwide. The procedure has become hugely popular in the male community, a treatment that was once predominantly for women has seen a surge in new clients with male celebrities such as Simon Cowell, Peter Andre and Gordon Ramsay openly discussing their Brotox Treatments. Many of our Male clients have become more proactive about their appearance related concerns. In an ever growing economy, appearing youthful, and energised only helps to increase career prospects and enhance confidence. A recent study points out having a youthful appearance allows men and women to generate more revenue than their older looking colleagues, an important asset in a highly competitive job market. Botox is also incredibly popular when treating Hyperhidrosis (Excessive Sweating), the protein is injected into the affected area of the body e.g armpits therefore blocking signals from the brain to the sweat glands reducing the amount of sweat that is being produced. Botox for men has become increasingly common with a 40% rise in treatments in the last year alone! How does Brotox differ from Botox? 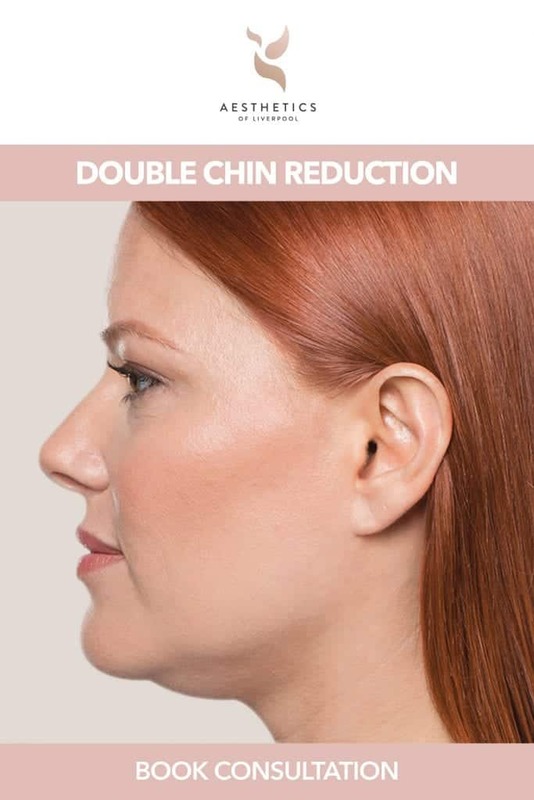 Brotox treatment differs from Female Botox as the Male and Female face are completely different, Male cheeks are less full, their faces less round, whilst their eyebrows are flat and lower than that of a Female. Brotox treatment works to reduce fine lines and wrinkles whilst ensuring male features are simply enhanced and not feminised. Most commonly known as ‘Botox’ this Anti-Wrinkle Injection first became popular in the late 1980s and has been used to treat millions of people worldwide.’Botox’ short for Botulinum Toxin is a purified protein that when applied to lines and wrinkles causes muscles to relax, smoothing wrinkles out and creating a youthful appearance. Anti-Wrinkle Injections are not a permanent treatment, as they will naturally breakdown however with continuous Botox treatment the muscle will become ‘re-educated’, therefore reducing the development of new wrinkles and also increasing the amount of time needed between each treatment. Botox has fast become one of the most recognisable and sort after anti-ageing procedures, due to being able to its few risks, minimal downtime and remarkable results. You will have an Initial Consultation with an Aesthetics of Liverpool Practitioner where we will be able to explore your treatment options and answer any queries you may have. We will also assess your suitability for the treatment and examine your areas of concern. During the treatment, your fully qualified Aesthetics Of Liverpool Practitioner will make a serious of small injections directly into the treatment area. This allows muscles to relax, reduces the appearance of lines and wrinkles and also prevents the formation of new wrinkles. The entire procedure is relatively quick lasting around 20 -30 minutes during this time your Practitioner will discuss the results, advise of the aftercare procedures and of any further treatments. Will there be any side affects after treatment? Post treatment most clients are able to resume their day to day activities. However some clients do experience mild side effects such as swelling, bruising, mild redness. It is also common to feel unusual sensations on or around the treatment area, this however is completely normal as the injected muscles adjust. A small amount of temporary bleeding or mild swelling at injection site is common. In some cases more extensive bruising may occur in particular around the eyes, this can usually be covered up with makeup and is temporary. Occasionally patients may experience a headache after treatment and very rarely double vision. There is very slight possibility when Botulinum Toxin is injected into the forehead it may cause weakness of the muscle holding up the eyelid causing ‘partialptosis’ or drooping of the upper eyelid. This usually takes between 2-4 weeks to subside. In rare cases if the forehead muscles are relaxed too much, especially in patients with looser skin the treatment may cause the eyebrows to drop slightly. This is temporary and usually subsides within 10 weeks. Post treatment it is imperative to read and follow the below instructions in regards to aftercare and side effects. Doing so will allow you to recover safely and achieve optimum results. It is imperative that you follow all instructions so that treatment is not compromised and you are able to achieve maximum results. It is imperative that you avoid rubbing or touching the treatment area for the first 24 hours post treatment as you risk spreading the protein. Any kind of facial or beauty treatment should also be avoided. In terms of results clients usually notice results 3-14 days following injection, maximum results can usually be seen two weeks post treatment. For the highest standard of results we advise treatments to be 3-4 months apart, however your Aesthetics of Liverpool practitioner will discuss this is in more depth with yourself. Who can’t have Anti-Wrinkle treatment? Is Brotox Treatment right for me? Wrinkle Relaxing Treatment is ideal for any clients who are concerned about lines and wrinkles on their face. 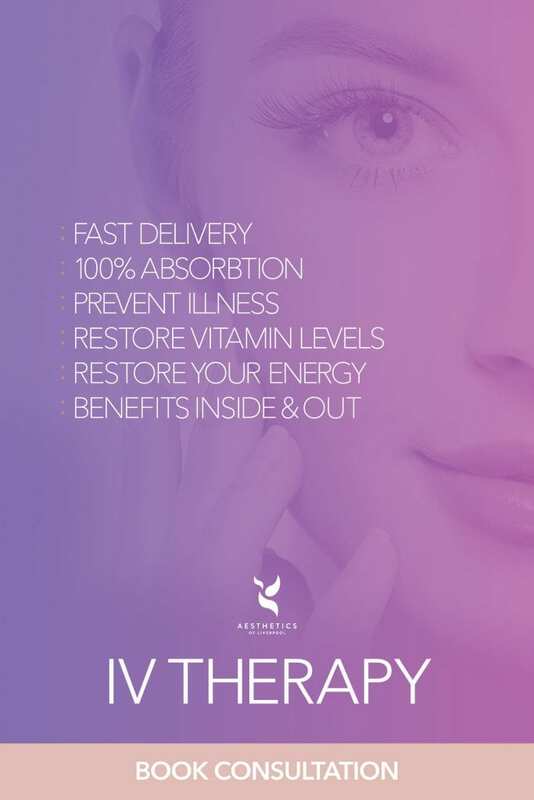 The treatment creates a smoother, fresher and ultimately more youthful appearance. Anybody considering Botox will have a consultation with an Aesthetics of Liverpool practitioner where we will explore your treatment options and decide if Botox is the right form of anti-ageing treatment for you.